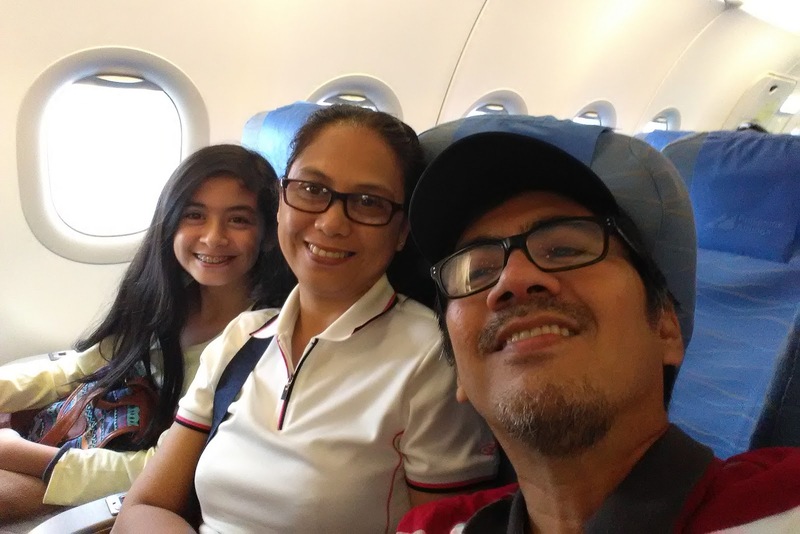 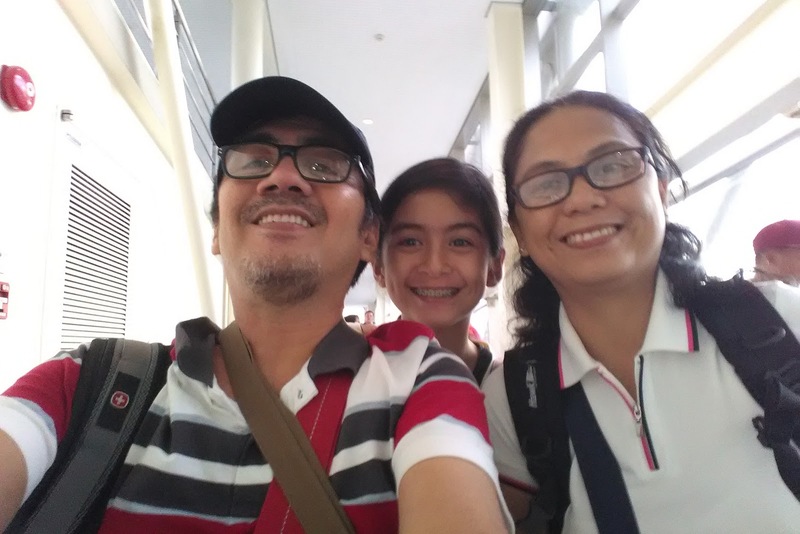 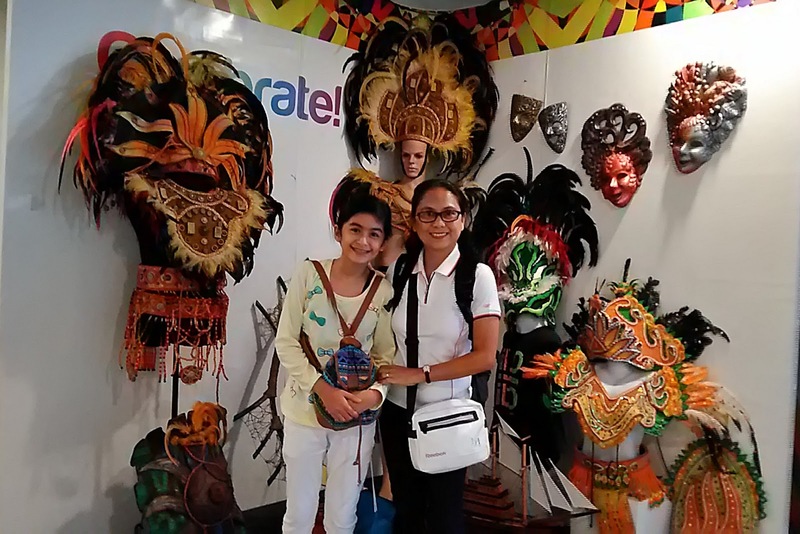 We’ve planned a year ahead in preparation of our 7-day family vacation this summer so we can make the necessary plan a budget trip discount booking of our hotel accommodations and ease of use of Philippine Airlines promo ticket. 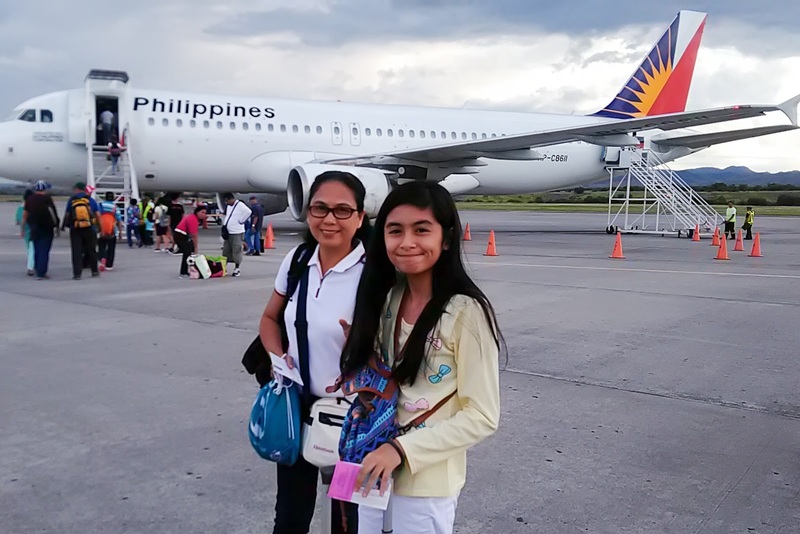 Our one week journey is to visit Boracay via the Queen City of Panay island. 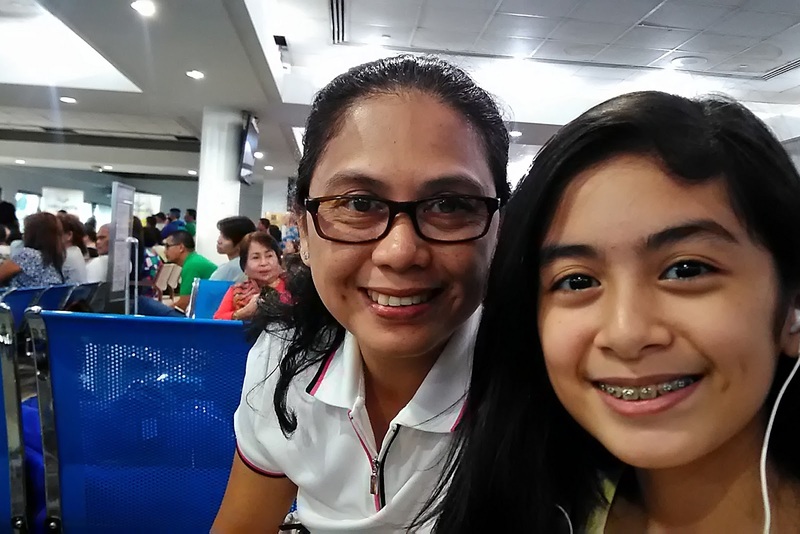 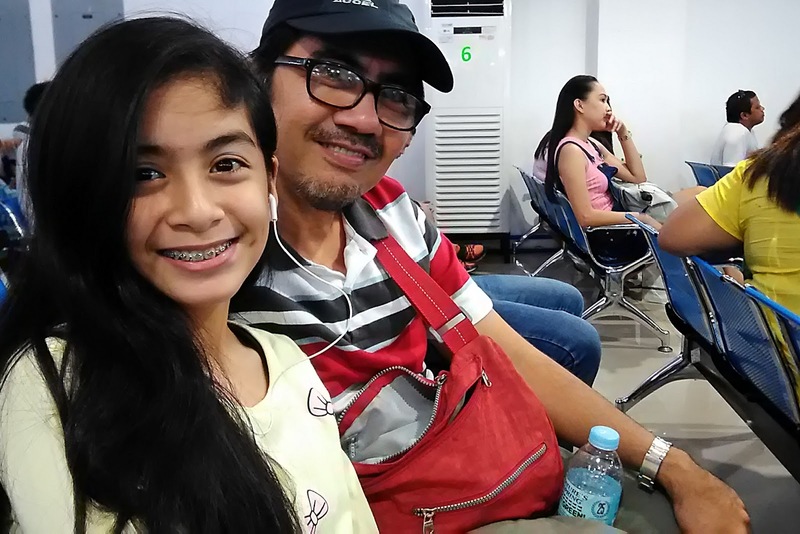 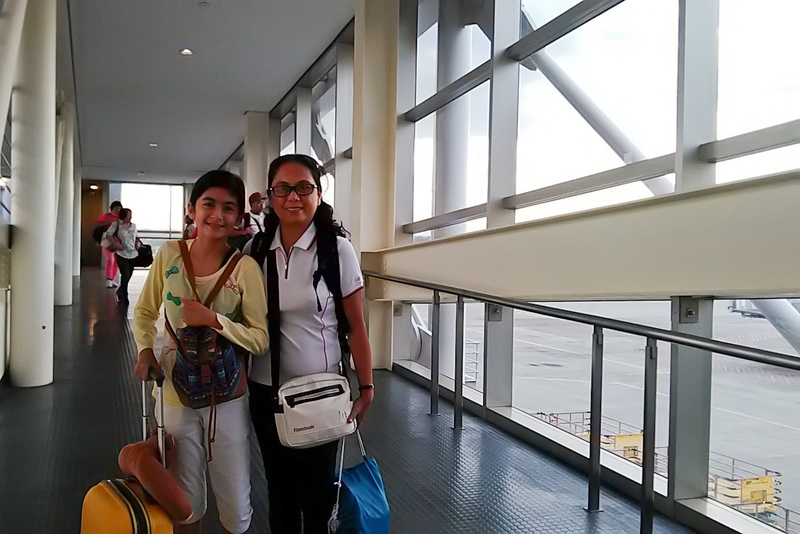 1:00 PM: At General Santos City International Airport. 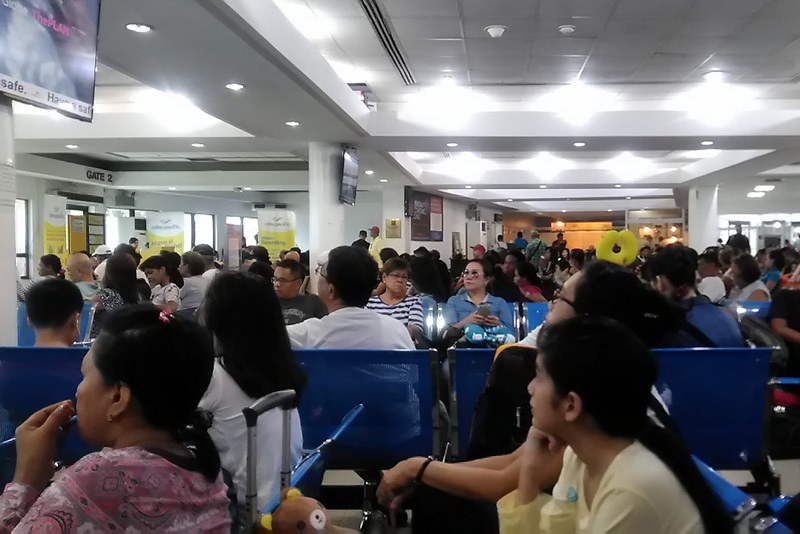 As per advice by Philippine Airlines we have to check-in at the airport terminal at least 2-hour before the departure flight schedule. 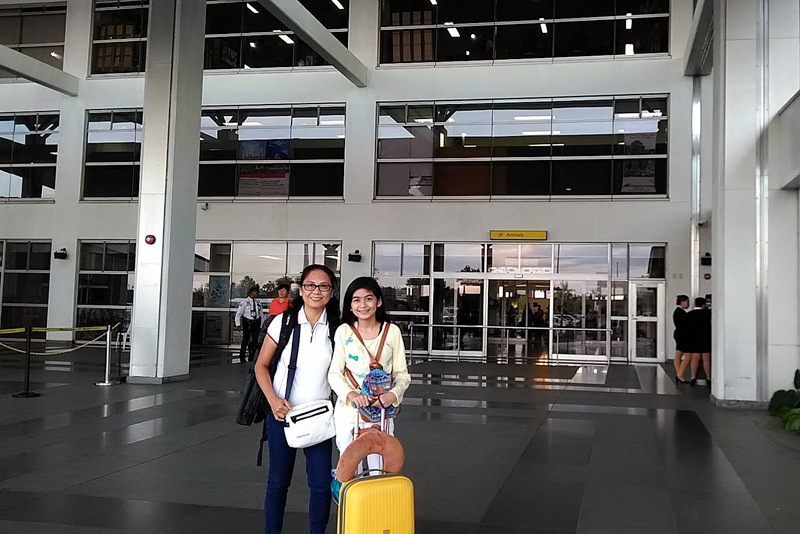 4:00 PM: The time we embark our flight behind scheduled at General Santos City International bound to Iloilo International Airport. 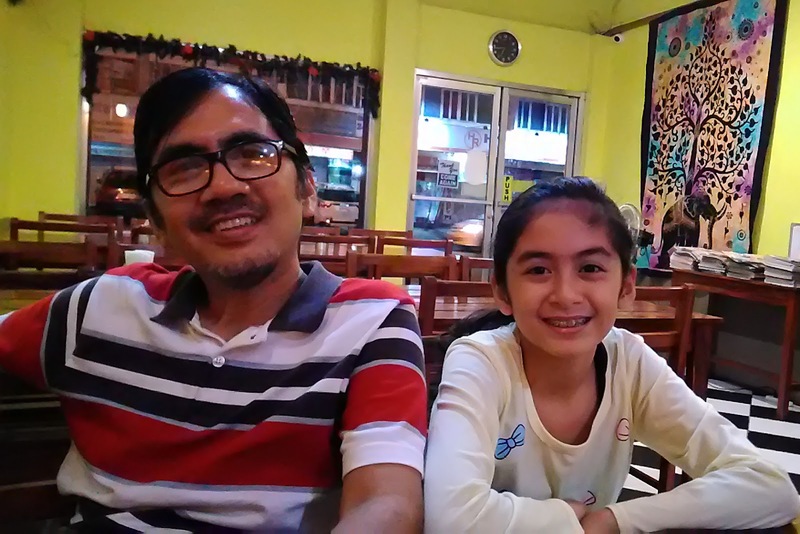 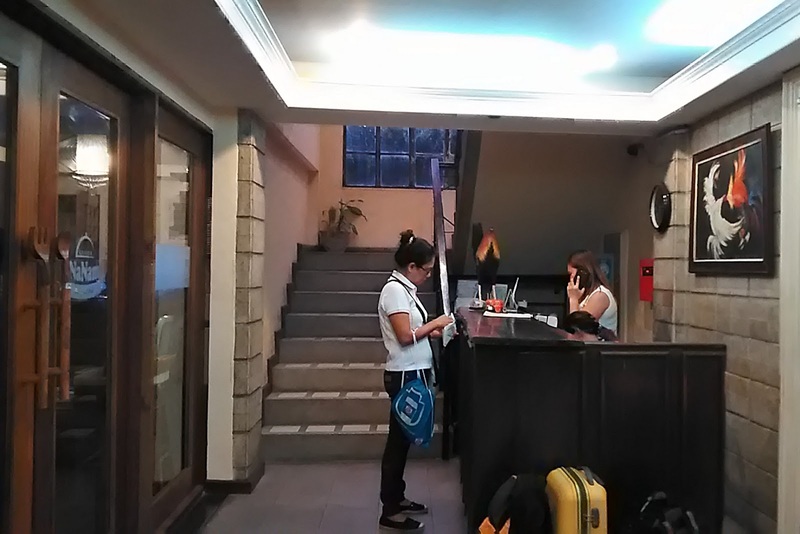 6:10 PM: Check-in at Chito’s Hotel (Iloilo City Proper). 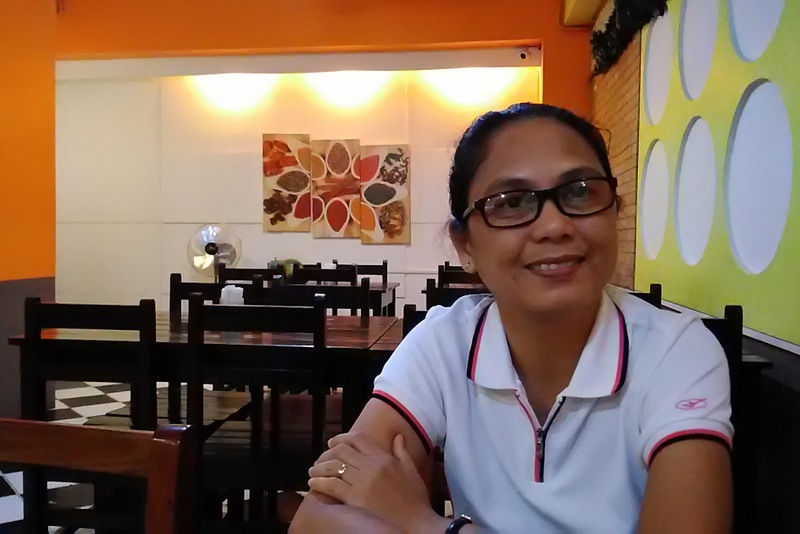 This is we’re staying for 2-night before going to Boracay island in Malay, Aklan. 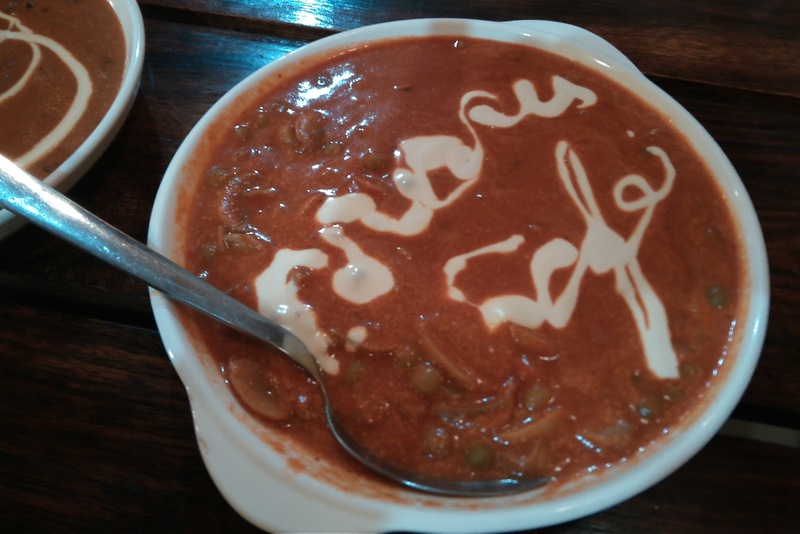 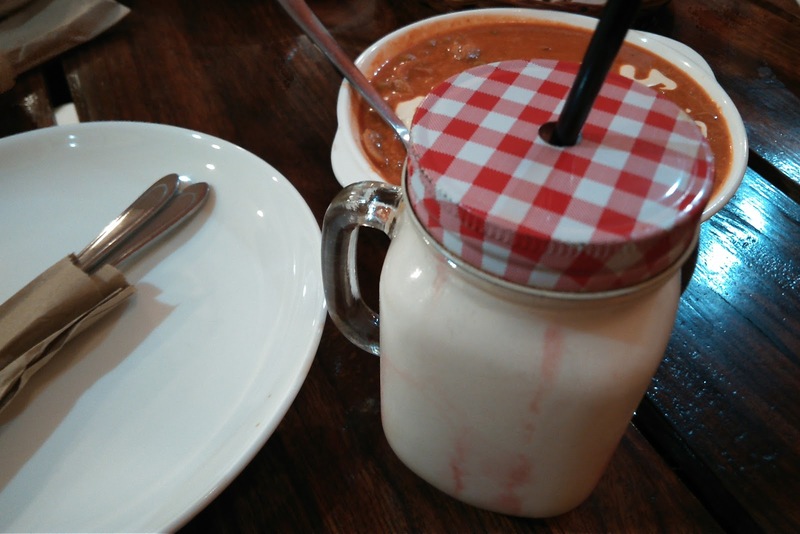 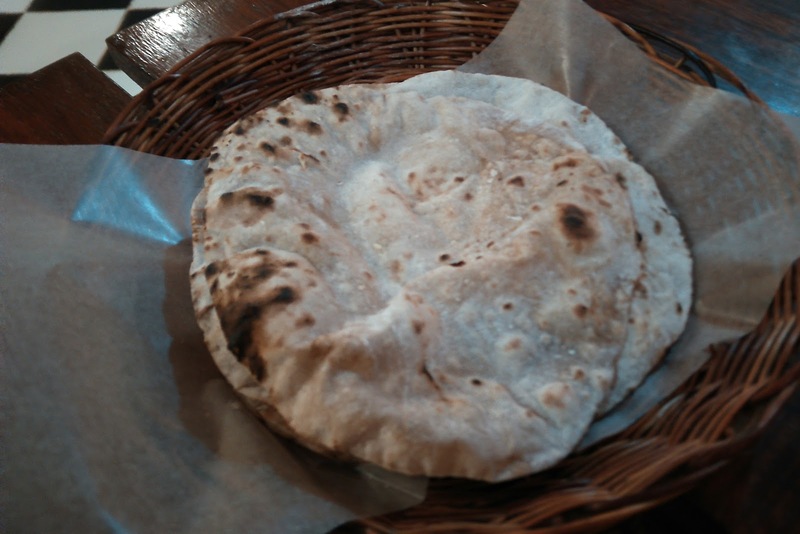 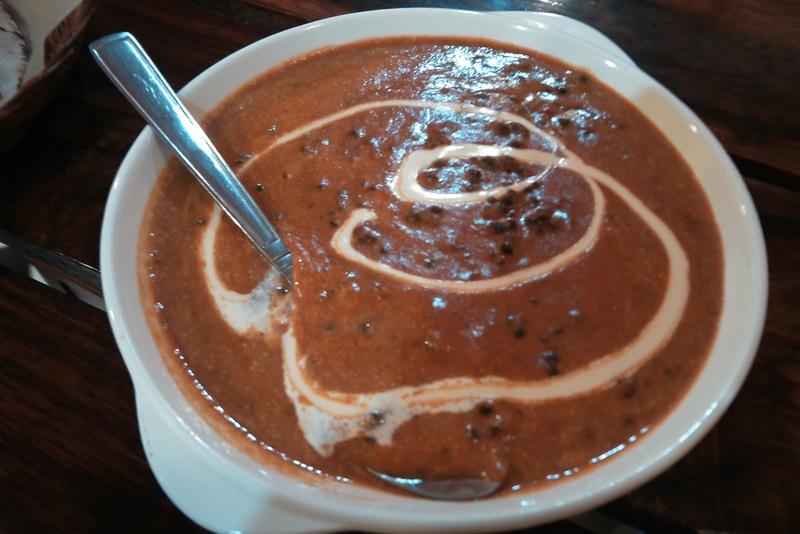 6:40 PM: Chill out at Masu Café Indian Cuisine having a big feast dinner enjoying the delicious vegetarian menu like the Dal Makhani (black Lentil) with Chapati and Lassi (a blend of yogurt drink contain sugar or fruits.